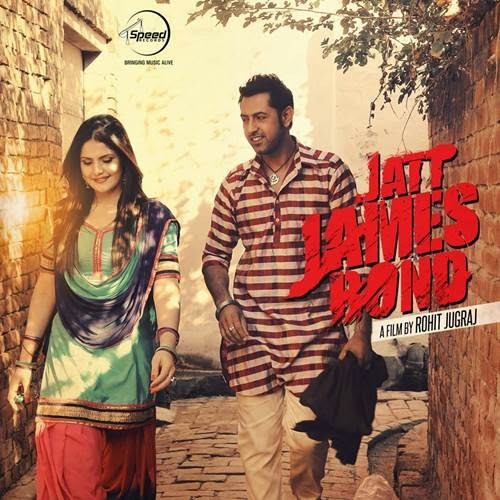 Lyrics of Song Chandi Di Dabbi from Movie Jatt James Bond Starring Gippy Grewal and Zarine Khan. Song is sung by Gippy Grewal and Sunidhi Chauhan. Music is done by Jatinder Shah and Lyrics are penned by Happy Raikoti.